These days, with the high cost of living, you’re probably already swimming in debt and may even have a bad credit rating. The idea of getting into yet more debt is therefore not appealing but the good news is you don’t need to sell your soul to own one of our used cars. Bad credit indicates you have failed to keep up with credit agreements and usually means you can’t get approved for new credit. When you have bad credit, most lenders are reluctant to lend to you in case you won’t be able to make the repayments. At Earn-A-Car, we know how important it is to be able to get around and that’s why we give you a second chance. We help you get back on the road towards living a full life. We do this by taking an upfront payment from you and saving a portion of your instalment each month. 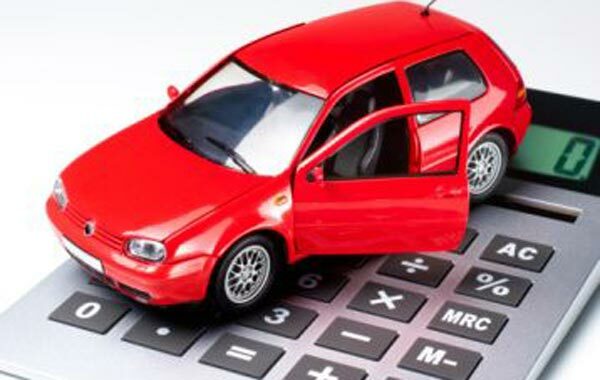 Every time you make a successful monthly payment, you will get at least R300 cash back, which you can use as a down payment, together with your initial deposit, to buy your own car. To put it simply, we rent you the car of your dreams until you can purchase it – it’s the simplest and safest way to own a car and the reason why we can help you, no matter what your credit status is. You don’t have to wait, or face more dead-ends and declined applications – we can help you finance a vehicle today.